One of the best ways to get through a hot day is by spritzing some refreshing mist onto your face. These facial mists are getting more popular these days since it’s very handy and convenient to use most especially when you’re always on the go. I always bring it with me, just in case I needed to freshen up or my face starts to get oily, dry or whatnot. The facial mist that I use is called ‘Cleopatra’s Secret Potion’ which has some cucumber extract, rosewater, aloe vera, as well as some skin refining enzymes. 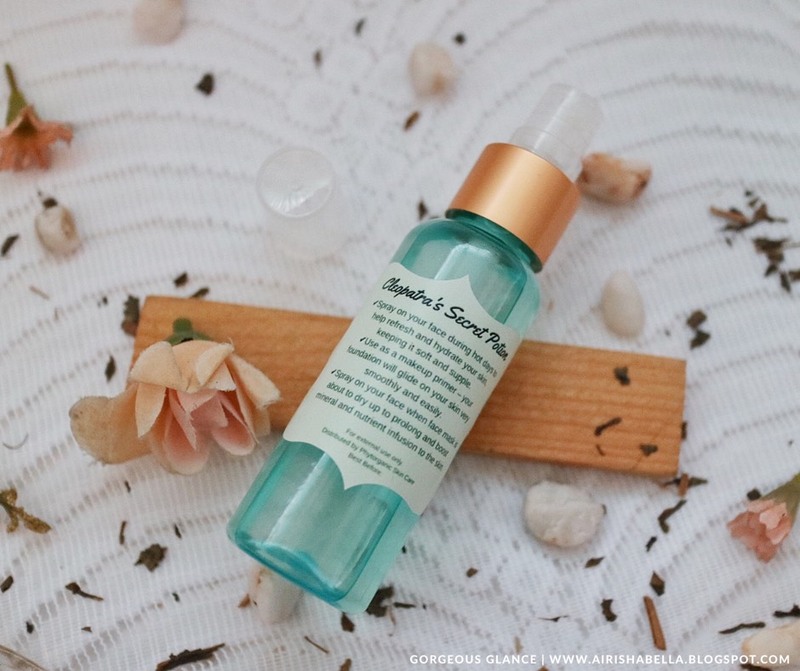 This facial mist is from Cleopatra’s Secret, a local organic brand here in the Philippines which aims to provide products with fresh and 100% preservative-free ingredients. Their skincare line is inspired by the natural and effective beauty rituals of Cleopatra, the Egyptian queen who was known as one of the most beautiful women in the human history. After doing a little bit of research regarding her beauty secrets, I was honestly convinced to try it myself too! Though mixing the ingredients yourself can be a hassle and may cost you a lot, so really, I thank God for these ready made products which are now available in the market. One of the natural ingredients that Cleopatra used on her face was Rose water which is quite in demand these days. Rose water is good for balancing the skin’s PH levels as well as it tightens pores and makes them appear smaller. It also makes your skin soft, smooth, hydrated and well-nourished. This can not only be used as a cooling mist, but also as a makeup primer which will make your foundation glide on your skin smoothly and easily. They also suggest to spray it when your clay mask is on and is about to dry since it will prolong its mineral infusion to your skin. You may also use it as a toner especially during hot summer days when you desire for that cooling effect. Lastly, it also claims to repair and heal sun-damaged skin, as well as faster healing of the scars. You may get this 50ml bottle of Cleopatra’s Secret Potion for only PHP119. 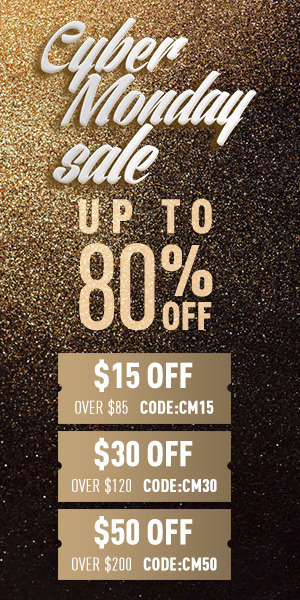 (Less than $3 only!) 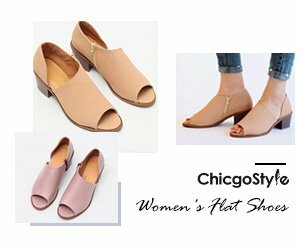 They showcase their products by joining different bazaars within Metro Manila, but if you’re from the other parts of the Philippines, don’t worry because they ship nationwide too! As a small business owner, I try to do everything on my own as much as possible. I model the clothes and accessories I sell, and that requires me to wear makeup and stay under the sun for a good few hours. 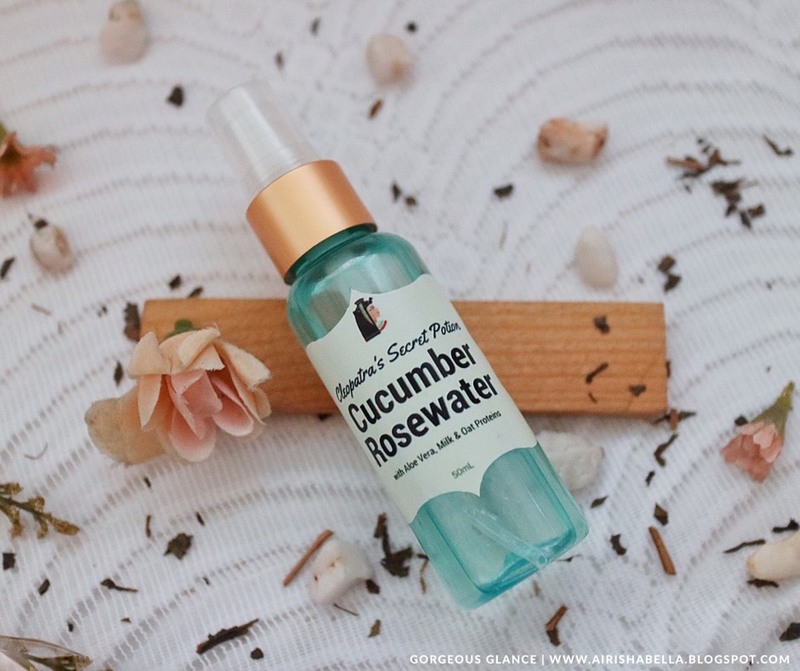 As soon as I start to get sweaty, and it feels like my makeup’s wearing off, I see to it that I spritz this rose water cucumber mist on my face to hydrate and protect my skin even under the sun. DISCLAIMER: This is an honest review. All opinions are just based on my personal experience, it may or may not differ from yours. Thank you! Check them out on their following social media accounts! If yes, how was it so far?